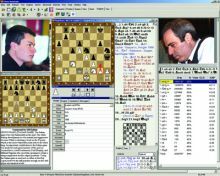 The organizers of the 51st Biel International Chess Festival are delighted. 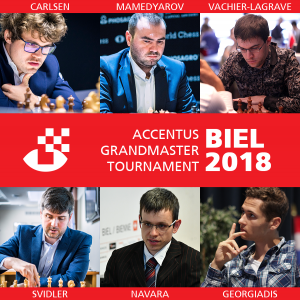 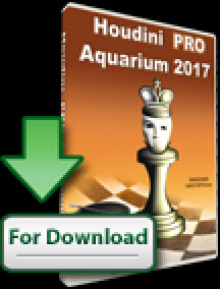 After the announcement of the participation of the reigning World Champion Magnus Carlsen last March, the 6 participants of the ACCENTUS Grandmaster Tournament are now all known. 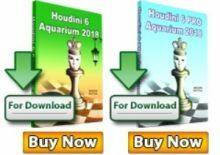 Defending Russian champion Peter Svidler (14th in the world) will also have his say, knowing that he has often caused problems to Magnus Carlsen in the past. The Czech David Navara (24th in the world) and the 22-year-old Swiss Nico Georgiadis (Schindellegi) will complete the field.